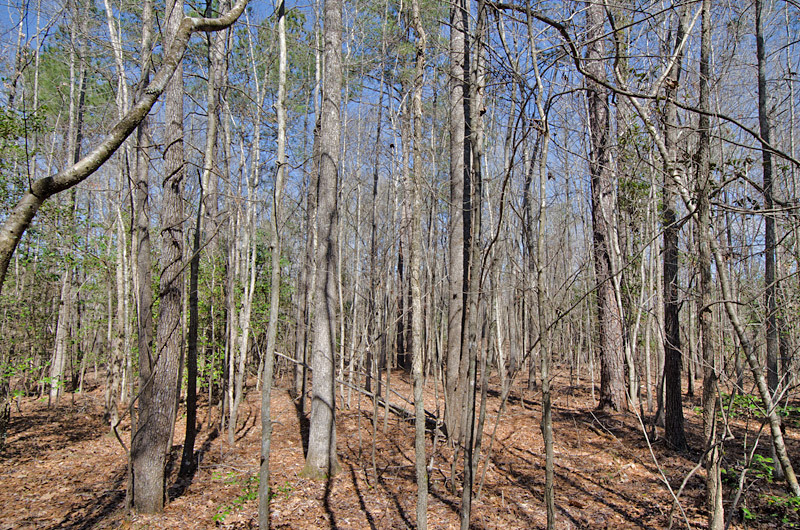 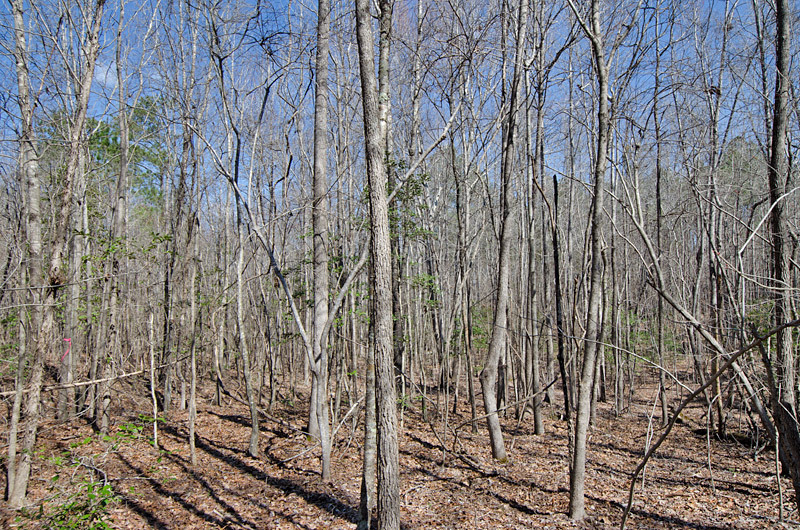 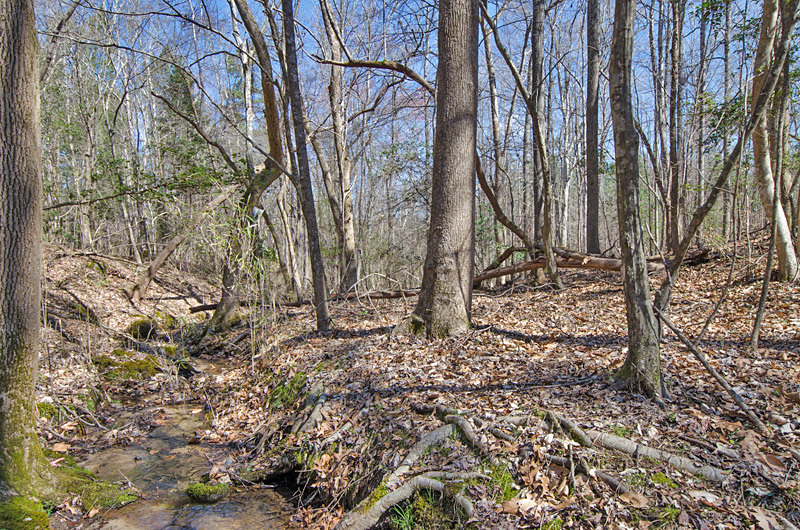 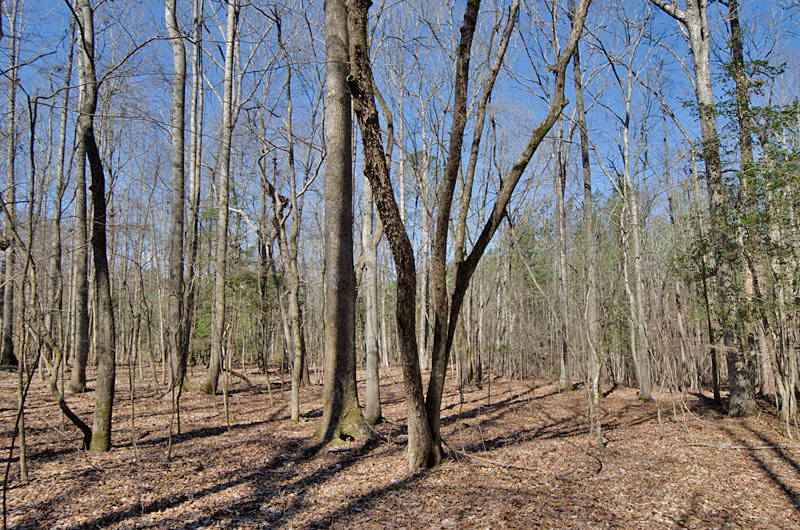 Two 10.2 acre lots for sale in eastern Franklin County near Bunn. 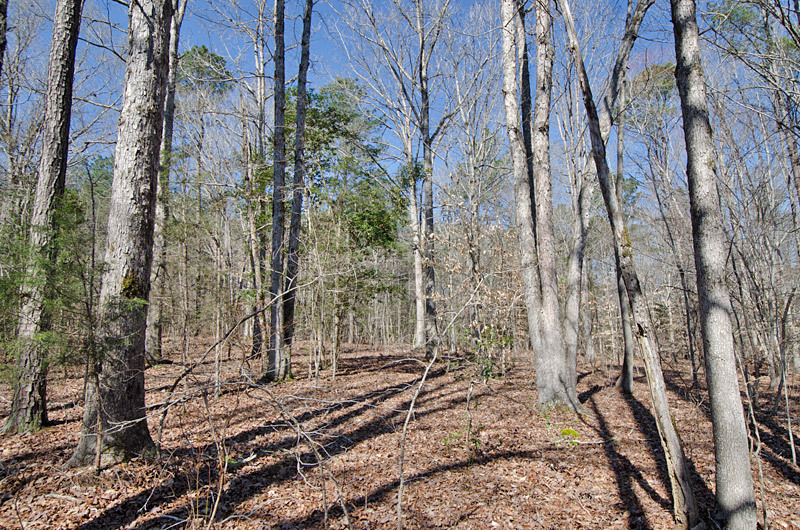 The lots are located at the back of Coachmans Trail subdivision. 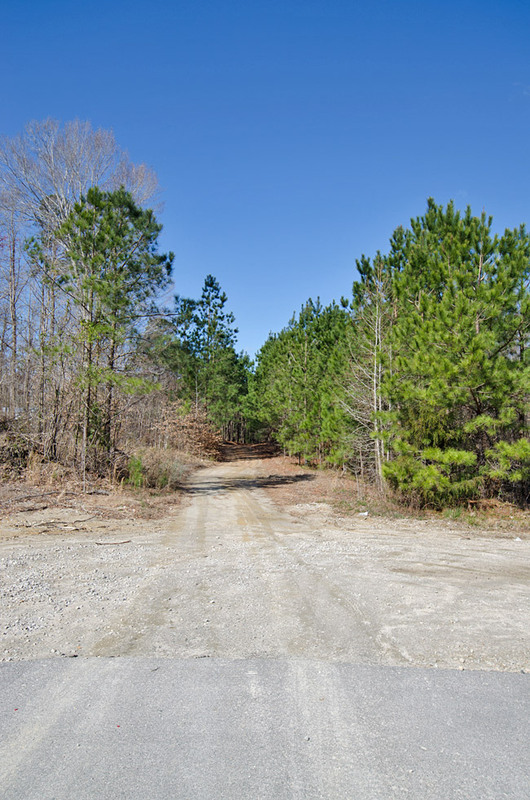 Access is from private roads that start out paved and turn to dirt as you near the property. 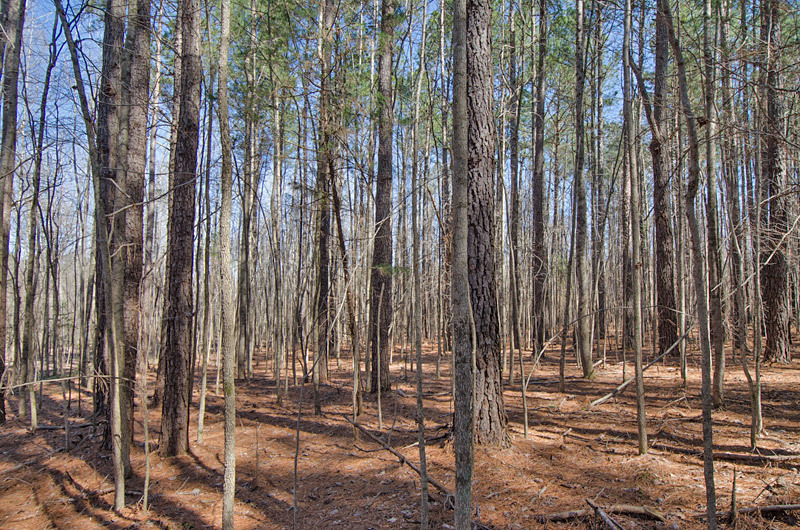 The lots feature mature and mid-aged hardwoods and pine, creek frontage, spring, rolling topography and sandy-loam soils that normally perk. 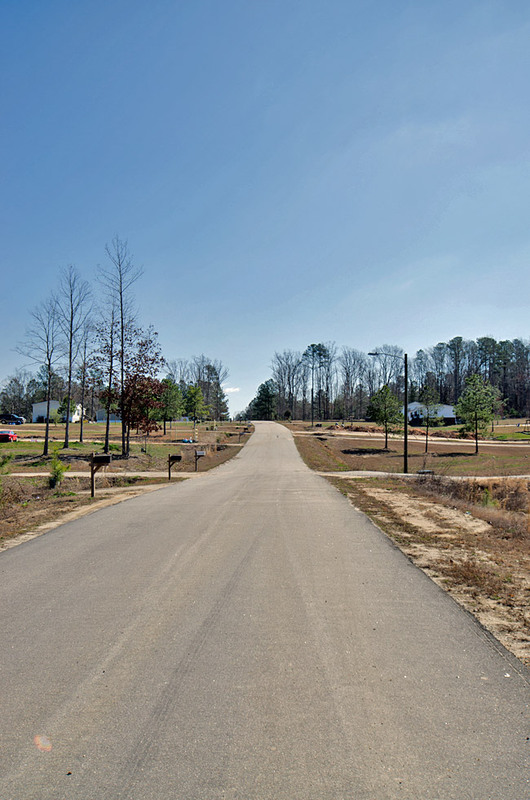 Minimal covenants and Road Maintenance Agreement. 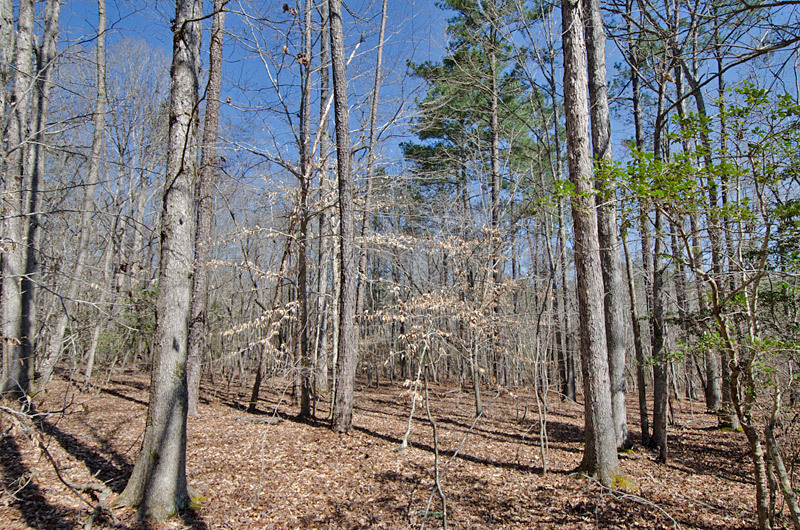 Located five miles to Bunn, nine miles to Spring Hope and 25 miles to Raleigh. 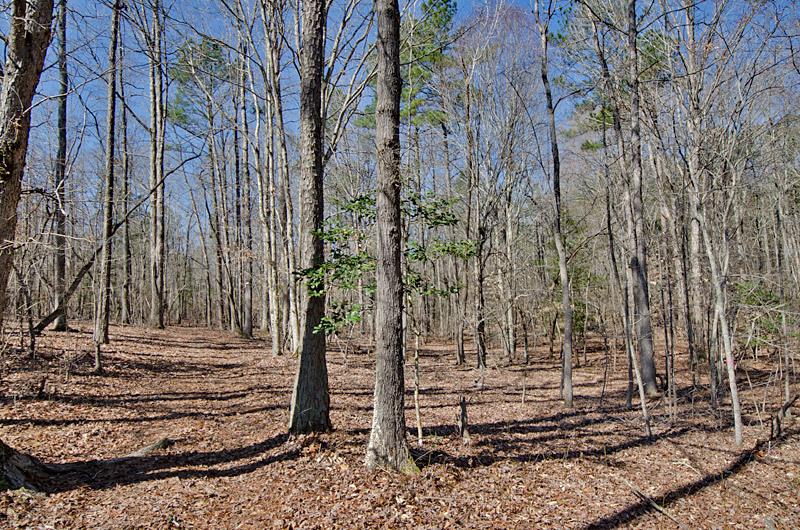 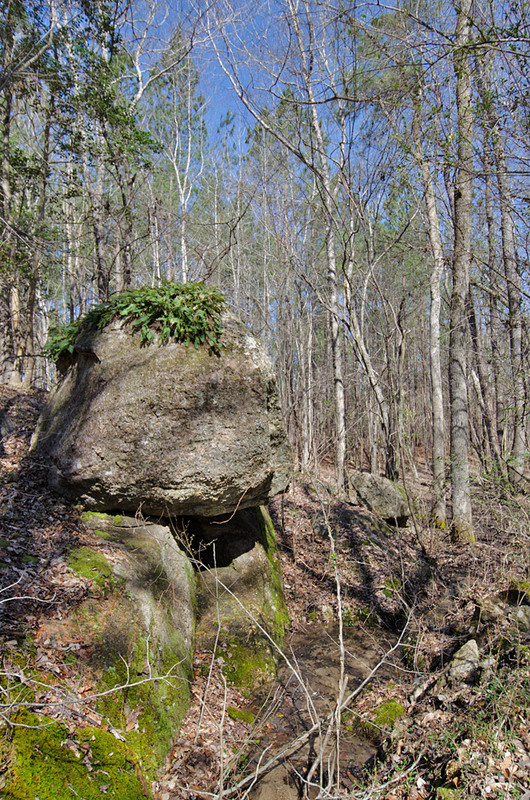 From Sledge Road: Go west on Coachmans trail (pvt) for 0.5 miles to the property. 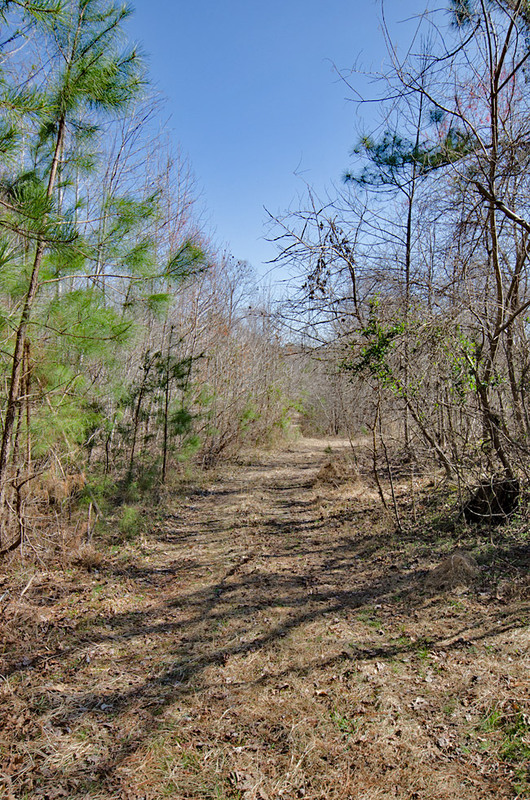 Coachmans trail starts as pavement and eventually turns to a dirt road as you near the property.